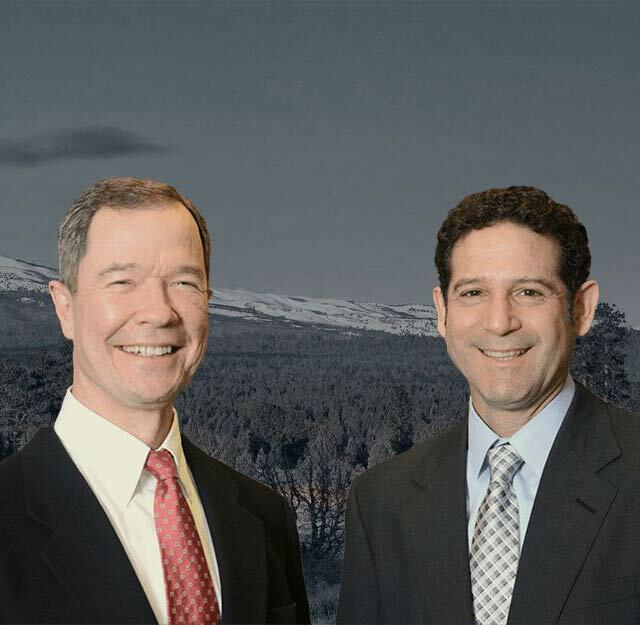 Bailey and Yarmo LLP has over 40 years of combined experience and now practices Oregon law to settle workers’ compensation and personal injury claims. 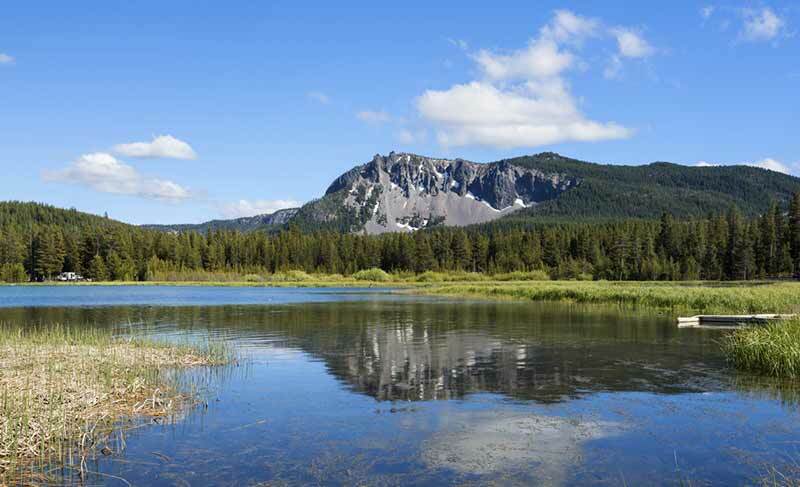 Our injury lawyers have worked for residents of La Pine and over 2,000 Oregonians. We handle auto accidents, wrongful deaths, work injuries, back injuries, post-concussive trauma and many other serious injuries claims. Our lawyers work to provide and pay back past and future medical bills. There is an array of health care facilities to assist La Pine residents. La Pine Community Health Center and St. Charles Memorial Hospital provides rehabilitation, emergency and primary care services. Untreated injuries can result in long-term pain, wage loss and suffering. Filing a claim can be confusing. The Statute of Limitations are different for each state. We know Oregon law and will fight insurance companies for you in court.